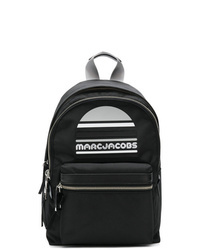 Marc Jacobs Logo Zipped Backpack £467 Free UK Shipping! 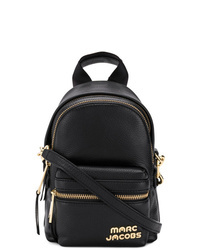 Marc Jacobs Micro Backpack £332 Free UK Shipping! 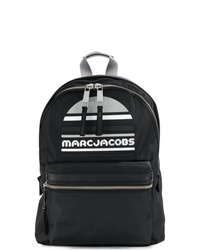 Marc Jacobs Trek Pack Backpack £190 £211 Free UK Shipping! 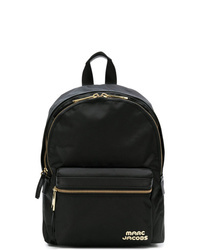 Marc Jacobs Foldover Logo Backpack £444 Free UK Shipping! 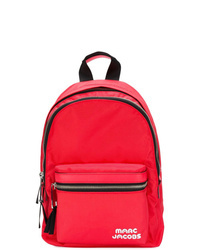 Marc Jacobs Trek Backpack £133 £166 Free UK Shipping! 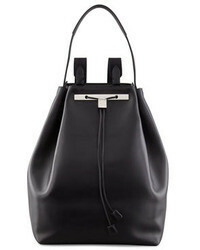 Marc Jacobs Large Sport Trek Backpack £226 £237 Free UK Shipping! 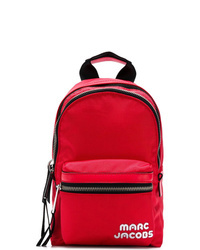 Marc Jacobs Trek Pack Medium Backpack £184 Free UK Shipping! 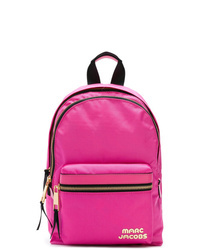 Marc Jacobs Trek Pack Backpack £211 Free UK Shipping! 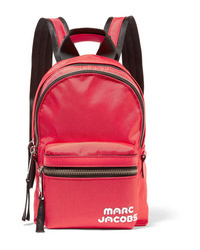 Marc Jacobs Trek Pack Backpack £147 £184 Free UK Shipping! 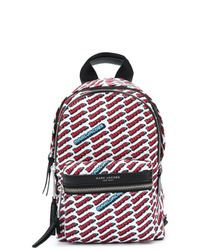 Marc Jacobs Love Print Backpack £184 Free UK Shipping!